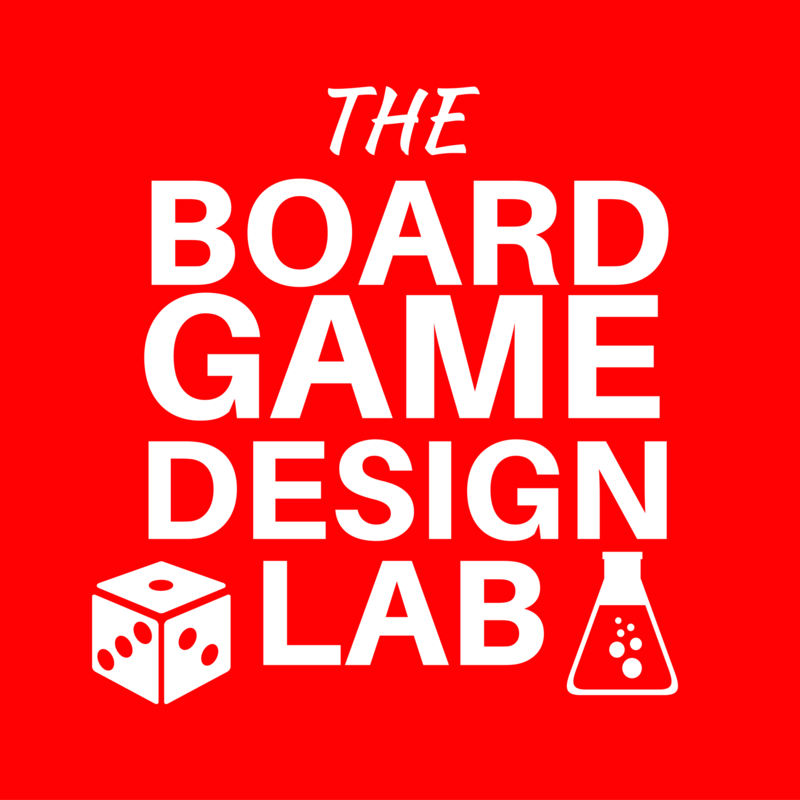 I was lucky enough to be a guest on the Board Game Design Lab podcast this past week. We talked about gamer learning styles, particularly focusing on how game designers and rules writers might possible make it easier for players to learn games. 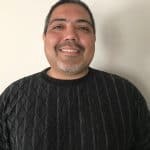 I meant to write a blog about all that in response to a thread I saw on BGG, complaining about how just need to read rules better: https://boardgamegeek.com/article/26629313#26629313. But then I thought, I’m a podcaster, let’s have a conversation! I reached out to one of my favorite podcasts, and Gabe took the bait. So, hope you guys enjoy!